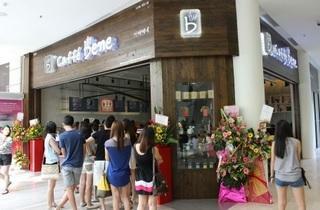 Caffe Bene is a coffee shop with a European feel, despite its South Korean origins. This cozy coffee shop offers coffee made from seasonally harvested, fresh coffee beans. To complement the coffee, they also serve Belgian waffles, Italian gelato, and other sweet treats. 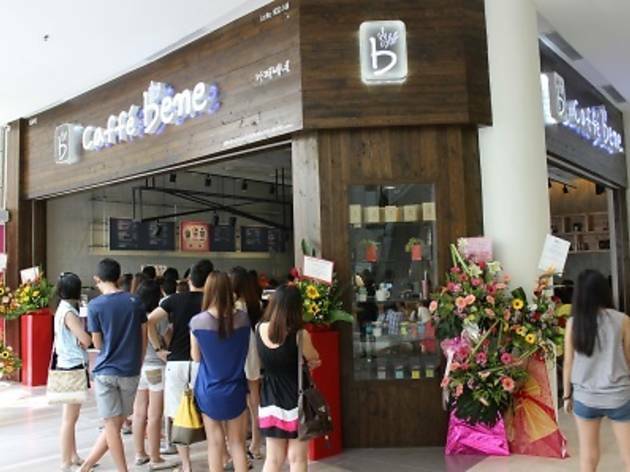 From good old Americano to 'Bingsu' (A Korean shaved ice dessert), coffee and dessert lovers will feel right at home at Caffe Bene.